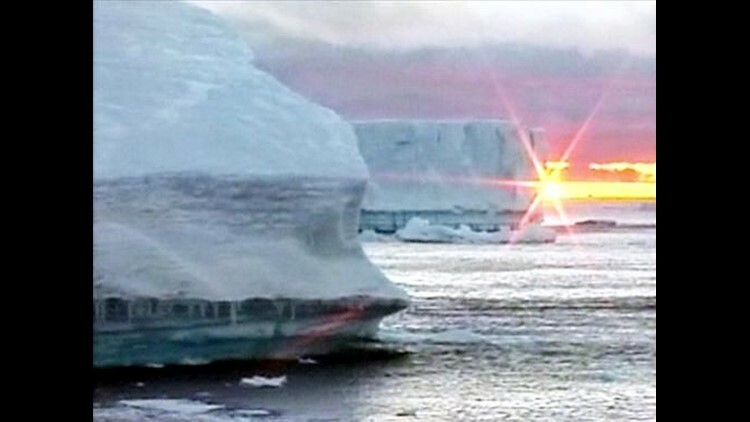 LA JOLLA (CNS) - El Nino events are having a greater influence on ice melting in Antarctica than before, according to a joint study announced today by the Scripps Institution of Oceanography at UC San Diego and Ohio State University. Researchers were able to record substantial melting on the West Antarctic Ice Sheet during the 2015-16 El Nino episode with ground instruments for the first time. Prior melting was observed via satellite. "We were extraordinarily fortunate to be able to deploy state-of-the art equipment to West Antarctica just before this large melt event occurred,'' said Dan Lubin, a research physicist at Scripps. "In West Antarctica, we have a tug-of-war going on between the influence of El Ninos and the westerly winds, and it looks like the El Ninos are winning,'' said study co-author David Bromwich, professor of geography at Ohio State.